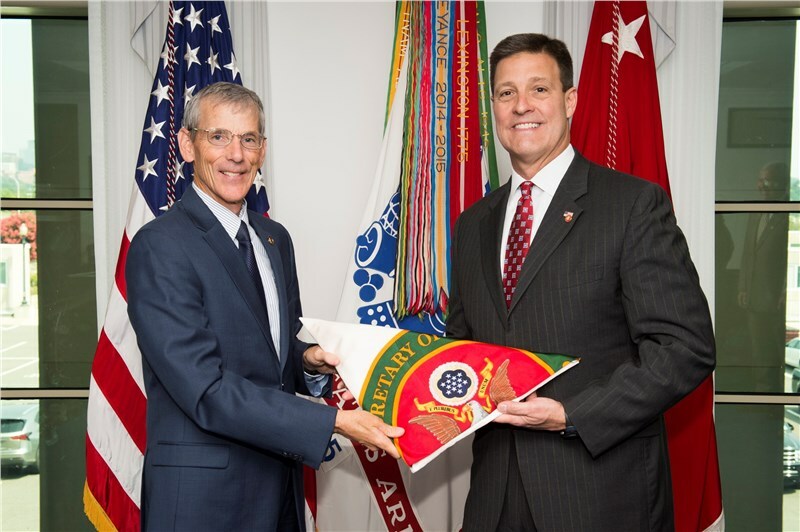 Jeffrey F. Coleman was selected by the Acting Secretary of the Army, Robert M. Speer to represent Alabama (South). "I am deeply honored with this appointment," Coleman said. "This is a wonderful opportunity to support and grow the relationship between our military and civilian communities throughout Alabama. 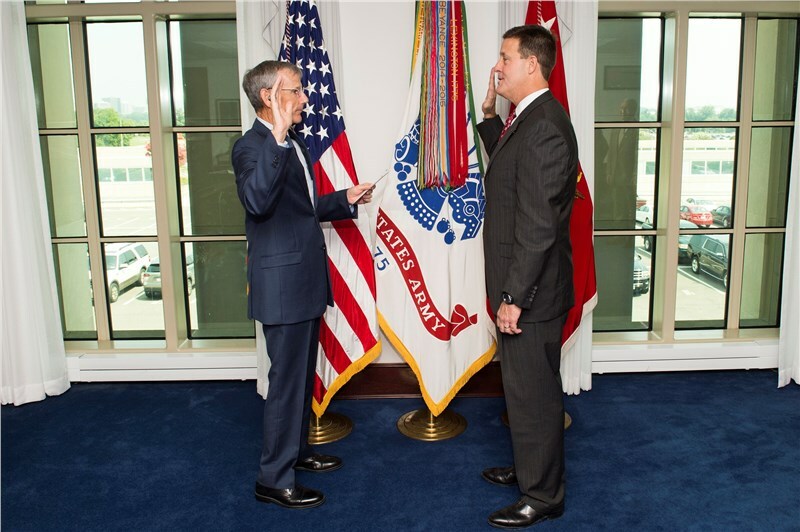 In filling this position, I will not only continue but intensify my commitment to serve our men and women in uniform." 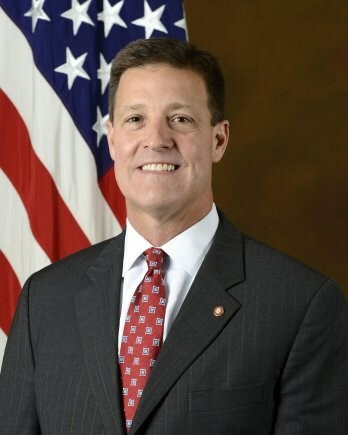 Coleman received a Bachelor of Science Degree in Business Administration from the University of Alabama in 1988 where he was a Capstone Man and a member of Jason's the highest honorary for leadership and academics. He received a Master of Science Degree in Business Administration from Troy University Dothan in 1995, and he received the Dean's Award, the highest award for scholastic achievement, leadership, and service. He was awarded the Alumni of the Year in 2003 for Troy University Dothan, and he was awarded the Champion of Life Award from Troy University in 2016 by the Dollar General Bowl. He is a 2011 Graduate of Leadership Alabama and a 2015 Graduate of the Air War College National Security Forum. In August 2014, he completed a nine-year appointment by Governor Bob Riley on the Alabama Commission on Higher Education where he served as chairman for two years.